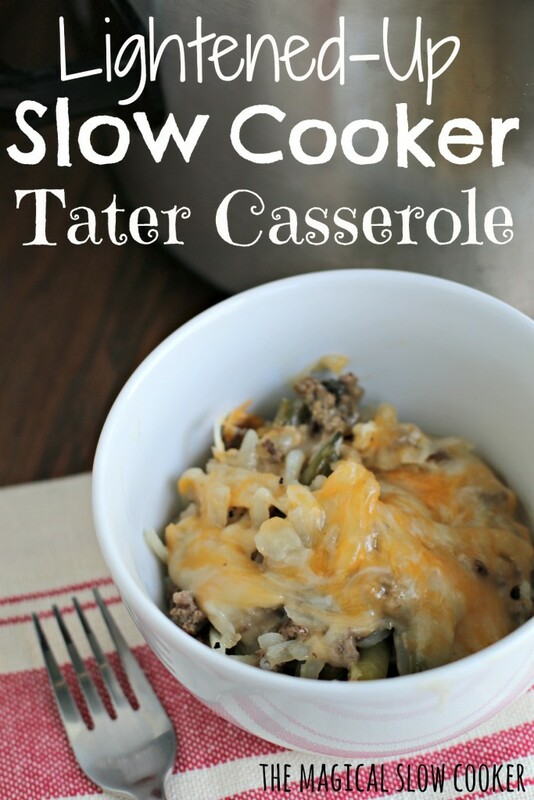 I made this easy Lightened-Up Slow Cooker Tater Casserole this week. 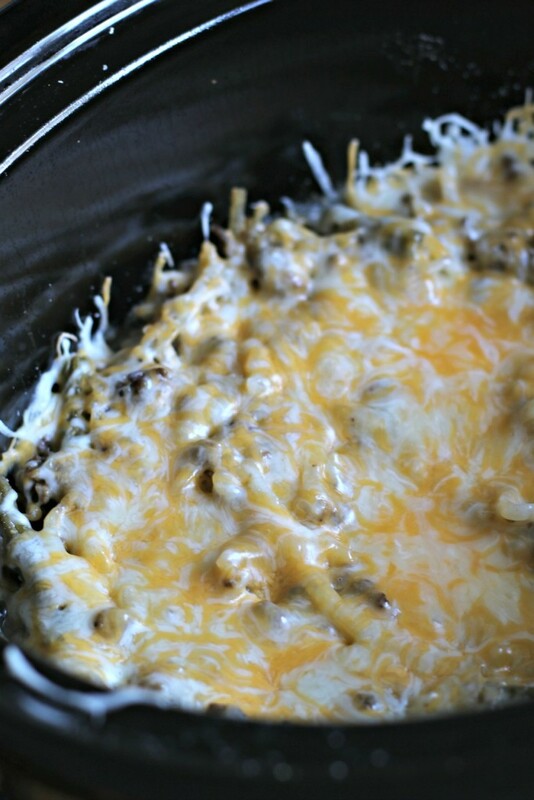 I will be making this instead of my favorite comfort food Tater Tot Casserole when I am trying to eat healthier. My husband and I really enjoyed the meal! I used refrigerated style shredded hash browns in place of the tater tots. Replacing the tater tots with the hash browns cut the majority of the calories in the dish. Other changes I made was I used low-fat meat, healthy request cream of mushroom soup, and used weight watchers cheese. Are any of you fan of Jim Gaffigan? He is on tour again and we just got our tickets! He will be in town on our anniversary, I seriously can’t think of a better way to celebrate it! I also just saw that there will be a show called The Jim Gaffigan Show! Woot woot! I am hoping this will be as good as Seinfeld! I can’t wait to see it. 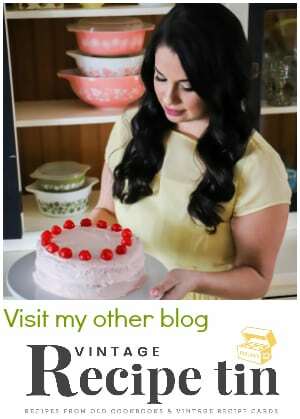 Also this week I just got word that I will be signing my cookbook at the local Eugene, Oregon Barnes & Noble. I have waited to hear from them for a few months, I finally called again and got it booked. Talk about sweating bullets people. If you are local, I would love to see you April 11th. I will be signing books from 5-7:30pm! 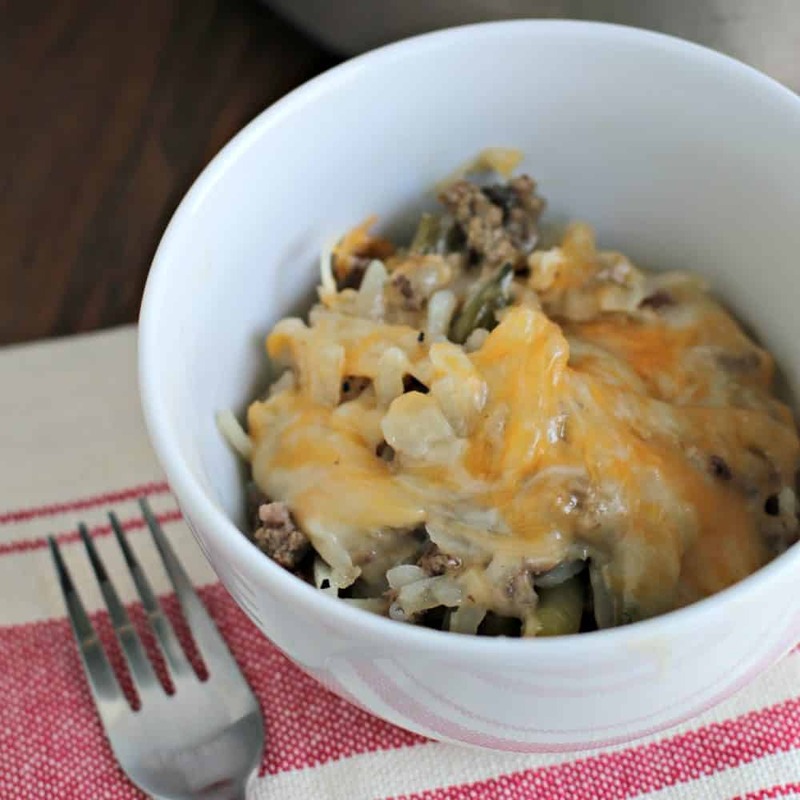 I think if you are a fan of tater tot casserole, and want to try a lightened up version, you will love this! Enjoy! In a large bowl, whisk together the 2 cans of cream of mushroom, milk, salt, pepper, and onion powder. 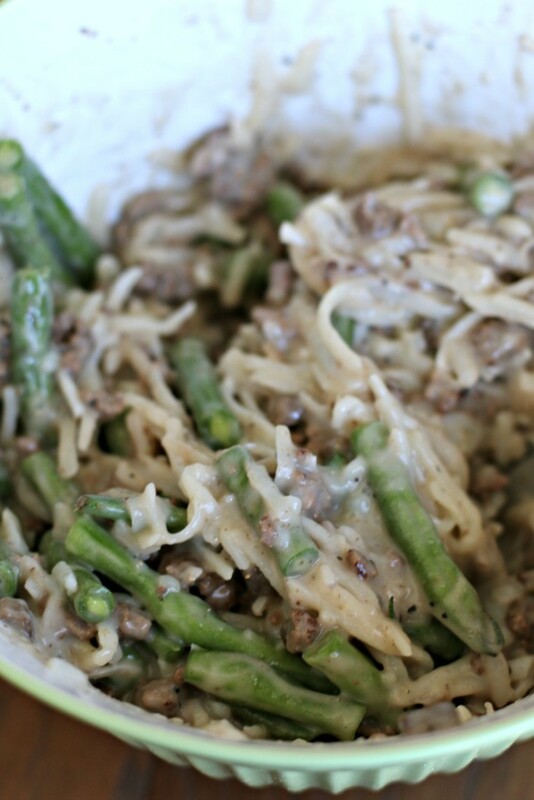 Then stir in the browned meat, shredded hash browns and green beans. Spray a 6-quart slow cooker with non-stick spray. Add the mixture you just made into the slow cooker, and gently flatten it. Cover and cook on LOW for 4 hours, without opening the lid during the cooking time. During the last 15 minutes add the shredded cheese. Cover and let the cheese melt. 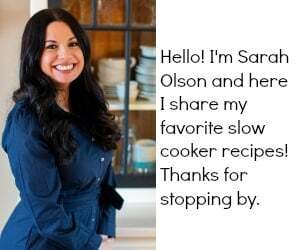 Hi Sarah, This looks delicious. I didn’t see anywhere what you did with the green beans. Did you precook them or just add them in with the beef and hash browns? Oh that’s great. Just got back from the store. It’s going in the slow cooker now. Thanks again. This looks delicious!! 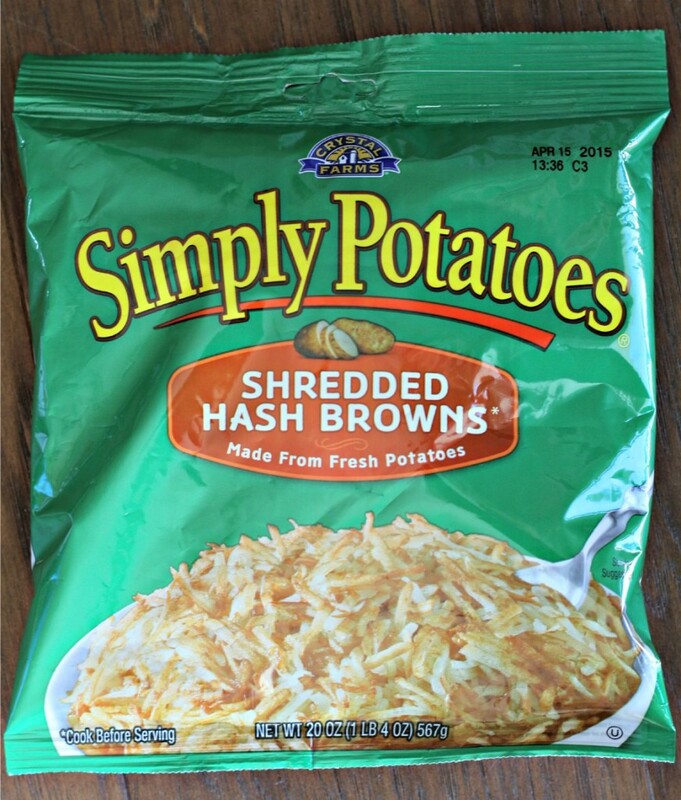 If I can’t find refrigerated shredded hash browns, can I use thawed frozen ones? Jenna and I are always looking for new ideas like this! Thanks! My kids love hash browns and cheese with anything. I love the healthy changes. Thanks:) and congratulations on your upcoming book signing. So cool!!! This looks tasty! Love that you can use shredded hashbrowns! You gotta post some photos at your book signing events! Can’t wait to see you in action! This looks so comforting and I love that it’s a bit healthier..yum! Jim Gaffigan is hilarious. You guys will have a blast. Come to a Barnes & Noble in Nor Cal so I can get you to sign a copy for meeeee!!! Shredded hashbrowns are a great idea in place of the tater tots! This sounds delicious! Good luck with the book signing! Wish I could be there, but I do hope to see pics! I love that you lightened this up. I’ve never had tater tot casserole. This sounds amazing! 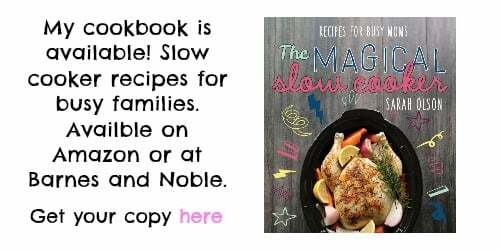 🙂 And love that the slow cooker does all the work- perfect for a busy weeknight! 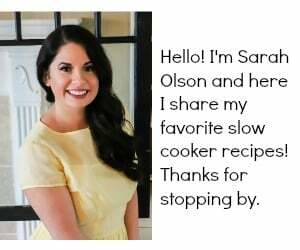 This is such a fabulous recipe idea, Sarah! I will be trying it soon! Hi- I’m making this tonight. Do you have the nutrition information? I’m on weight watchers so I need to calculate the points. I’m going to substitute the beef with ground turkey. Thanks! Sorry I am just getting back to you. I had figured out the nutrition and lost it. But I just got the nutritional information for you from My Recipe Magic. If you click on the Magic button that is under the recipe box, (then click on nutrition), you will find the info! I hope this helps.